Description based on: Vol. 1, no. 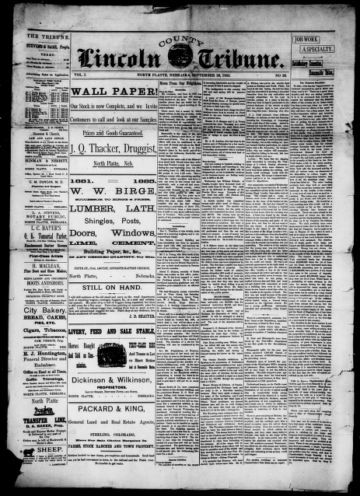 36 (Sept. 26, 1885).